"Monarchy is a stool, it is a rocking stool. It rocks sideways and it rocks back and forth. 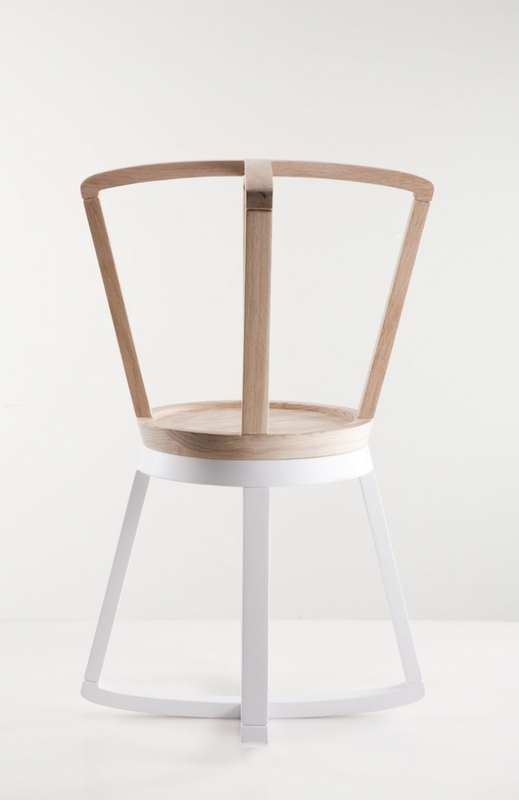 Monarchy also swivels. Monarchy is designed not to be overturned but at the same time allows the user to escape the dullness of the ultimate stability. 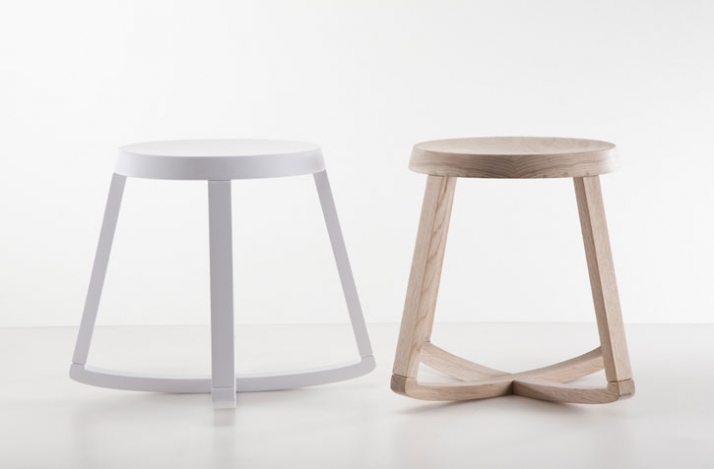 The Monarchy Stool is so-named because, apart from the fact that it has a crown-like shape, it has been designed so that it is difficult to tip over. As a regime, a monarchy enforces stability. 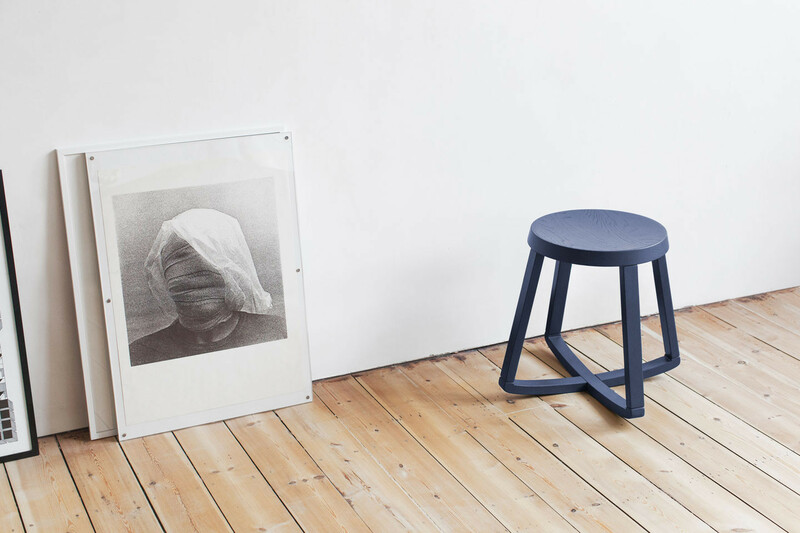 The Monarchy Stool , however, allows the user to escape the dullness of ultimate stability – an intentional contradiction. 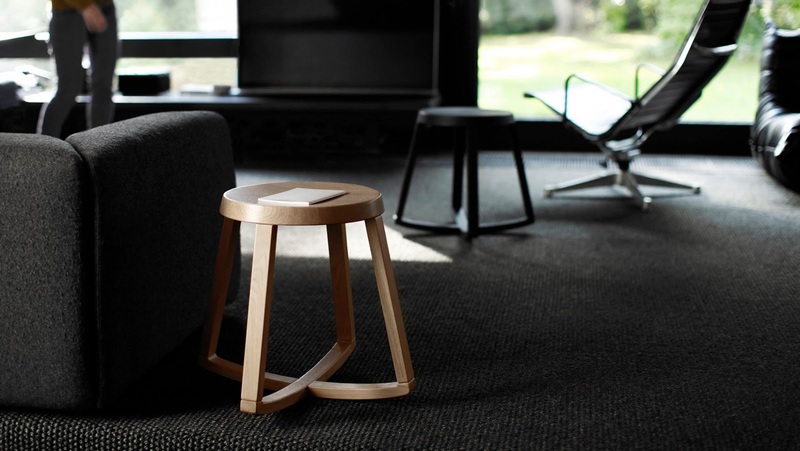 The Monarchy Stool is a convenient for occasional sitting or simply when an extra seat is needed. 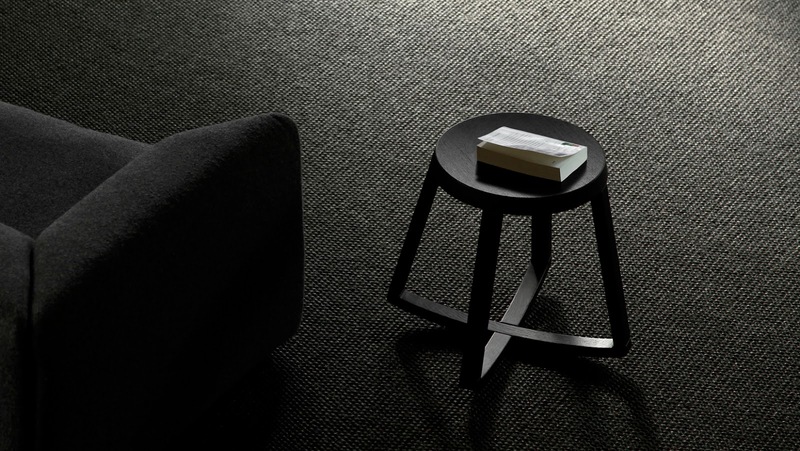 Its design aims to offer freedom of movement. You can change your orientation with a push of your legs. Reaching out for nearby objects is easily done by bending over and shifting your weight. 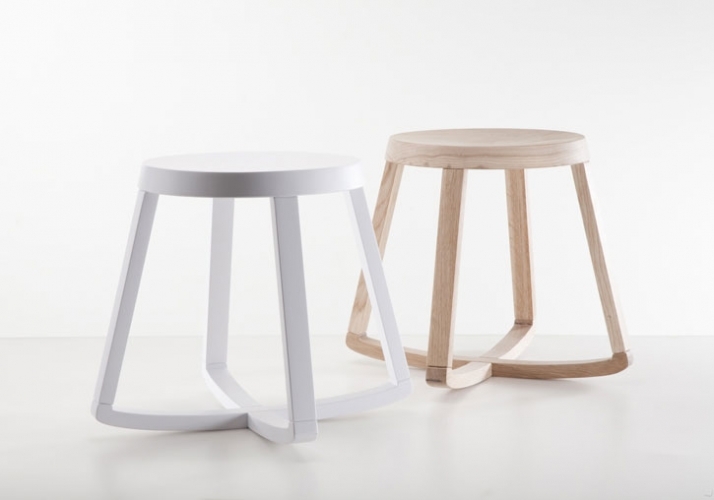 Furthermore, and most importantly, the stool has the capacity to satisfy your body’s inherent expressional needs while being seated. 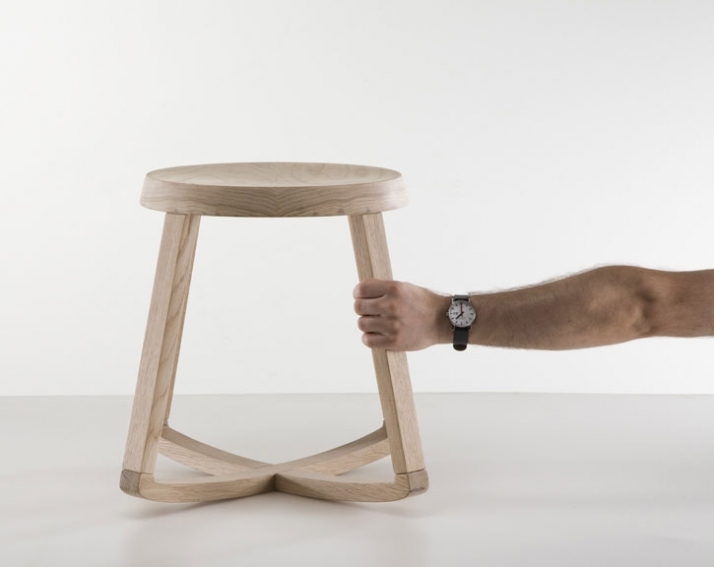 The balancing process creates a playful userobject relationship. 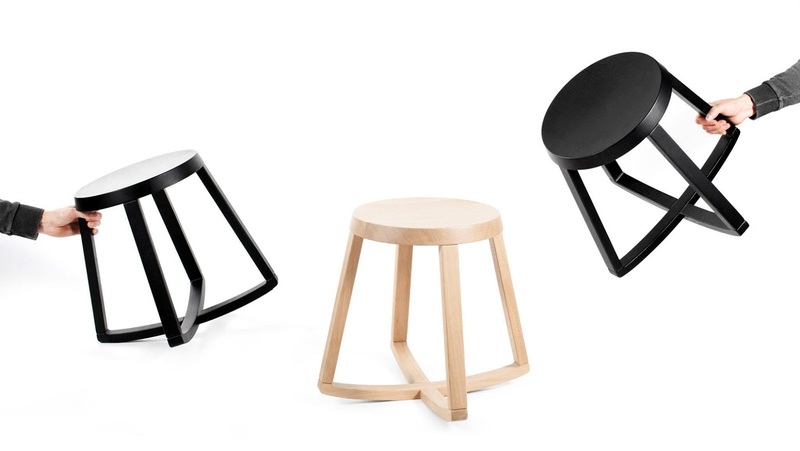 The stool explores the idea that when seated, many people feel the need to be free from enforced bodily positions. 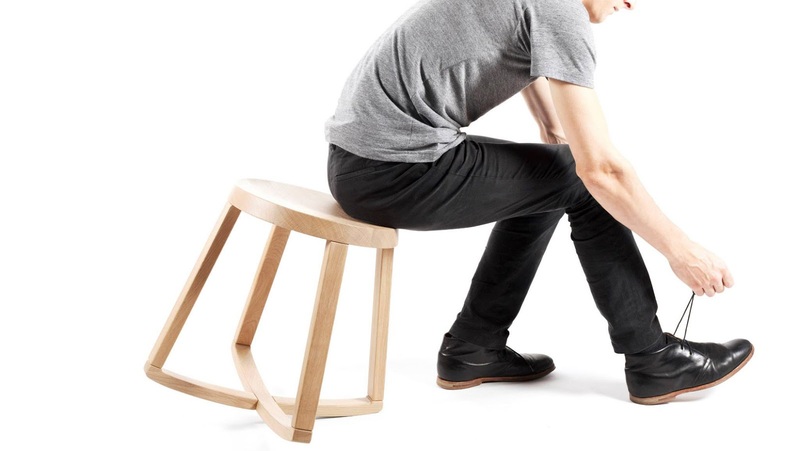 Instructions of the use of The Monarchy Stool are completely useless as the body will become tuned to the stool on a subconscious level – as though the stool is an extension of the body. 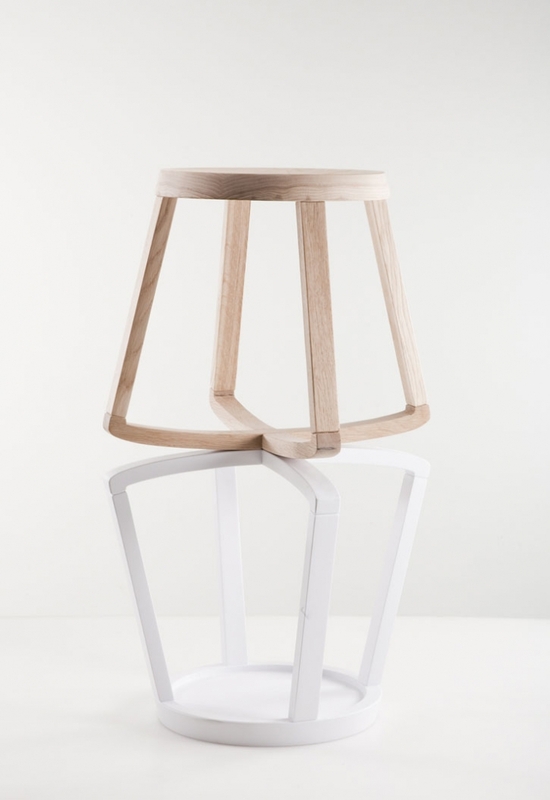 Although it can be used in a number of contexts, the designer does not recommend the use of The Monarchy Stool for changing light bulbs!"